Our round tube billets are mainly used for the manufacture of high, medium and low-pressure boiler tubes, pressure vessel tubes and drill collars and casing couplings for oilfields. Our round tube billet products for high, medium and low-pressure boiler tubes, pressurized vessel tubes are compliant with YB/T5137, the U.S. ASME SA-213, SA-210 and other related standards, with relevant production licenses granted by a Chinese government agency. Our T23, T91, T92 round tube billets produced with continuous casting and rolling process have received quality verifications by three leading boiler manufacturers in China. 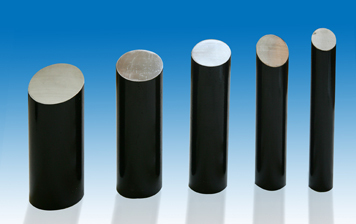 Round tube billets for the petroleum industry are mainly used for the manufacture of drill collars and casing couplings. The U.S. API standard and customer technical requirements are applied in our production, the processes of which have been certified by API. Our main end users include Jiangsu Chengde Steel Tube Share Co., the Tube, Pipe and Bar Business Unit of Baoshan Iron & Steel Co., Jiangsu Changbao Steel Tube Co., Ltd., Jiangxi Hongdu Steel, Hengyang Valin Steel Tube Co., Shanghai Boiler Co., etc. 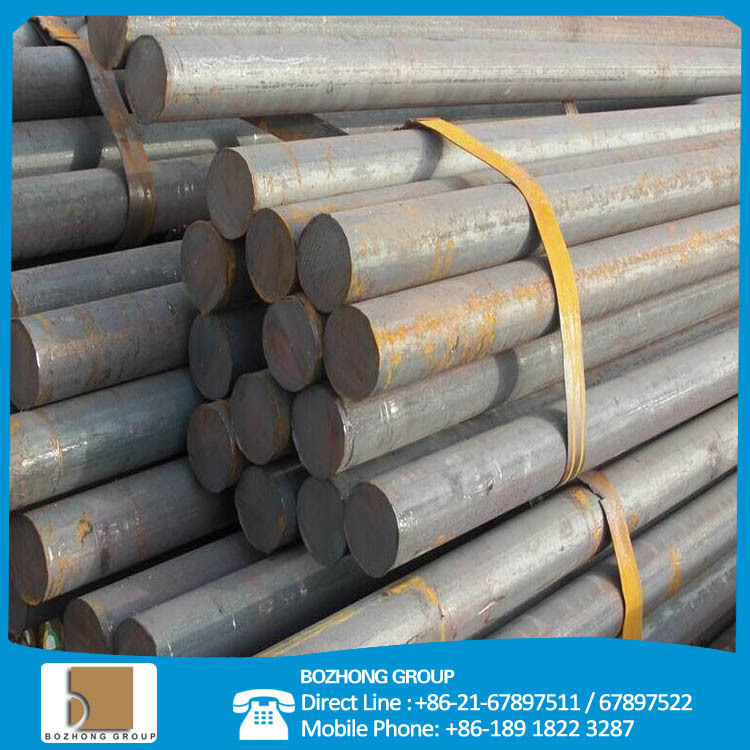 （1） Delivery state: hot-rolled, annealed and bright bars.